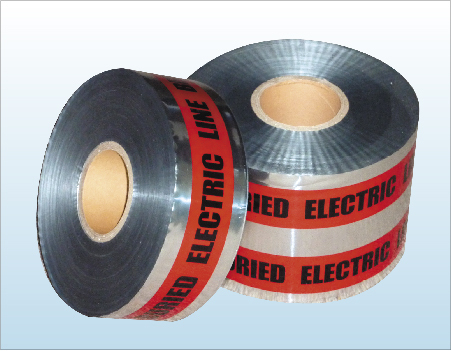 #20851 series Underground Detectable Tape is used for protecting, locating and identifying of underground utility lines. Underground Detectable Tape is recommended when installing plastic or clay pipe systems. It is also recommended the use of an industrial grade non-ferrous metal locator utilizing inductive location.